Englewood Village Meeting – March 15th! | R.A.G.E. Englewood Village Meeting – March 15th! 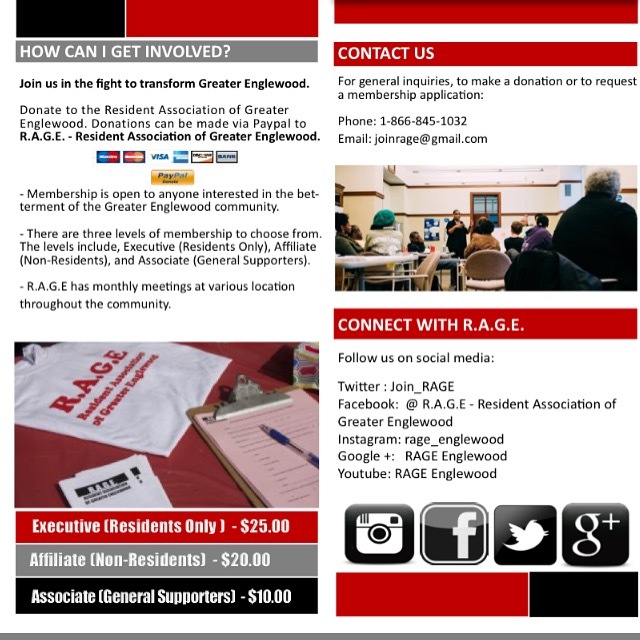 Join the Resident Association of Greater Englewood aka (R.A.G.E.) for our Englewood Village Meeting on Tuesday, March 15th at Spirit Redeemed Church located at 6615 S. Ashland Ave. from 6pm-8pm. Refreshments will be served. The Englewood Line and more…. For more info contact R.A.G.E. 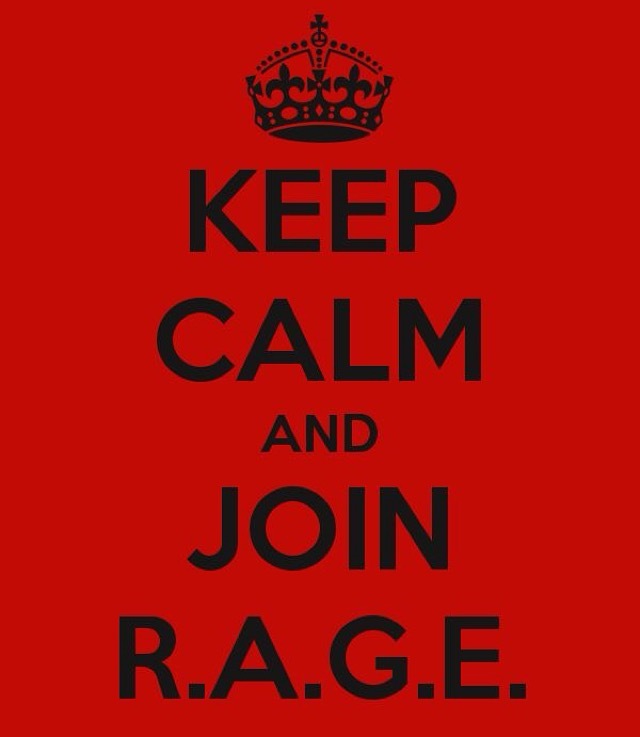 at 866-845-1032 or email joinrage@gmail.com. If you like to serve as a guest speaker for this meeting email us no later than March 7th. Spread the word! Attend RAGE Open House – Feb. 13th! Free Gift Card for Englewood Residents – Englewood Development Focus Group – March 19th!